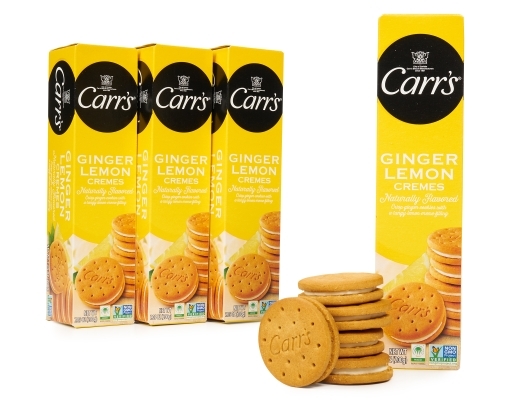 Carr’s International Favourites bring together the finest recipes from across the globe. It is a lavish assortment of unique cookies, selected with the attention to detail and quality you have come to expect from Carr’s. 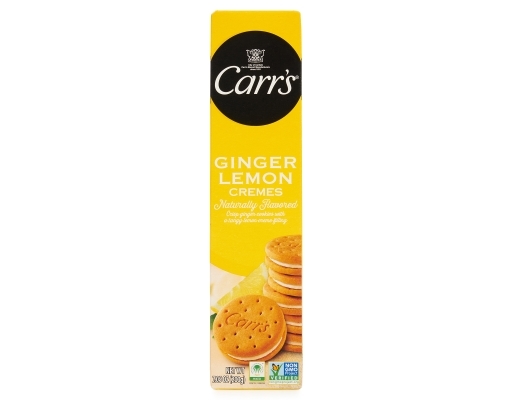 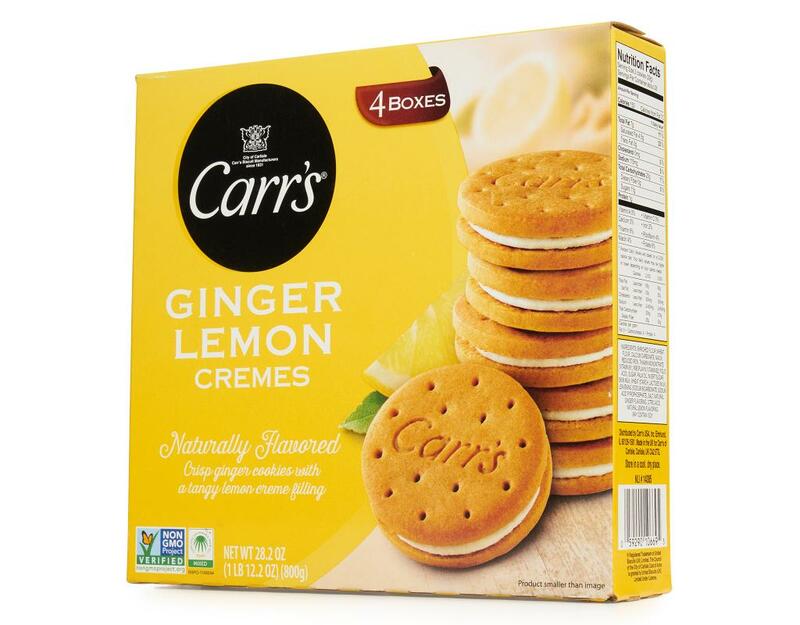 The classic English tea cookies, Carr’s Ginger Lemon Cremes, combine the spicy aroma of ginger with the tartness of lemon. 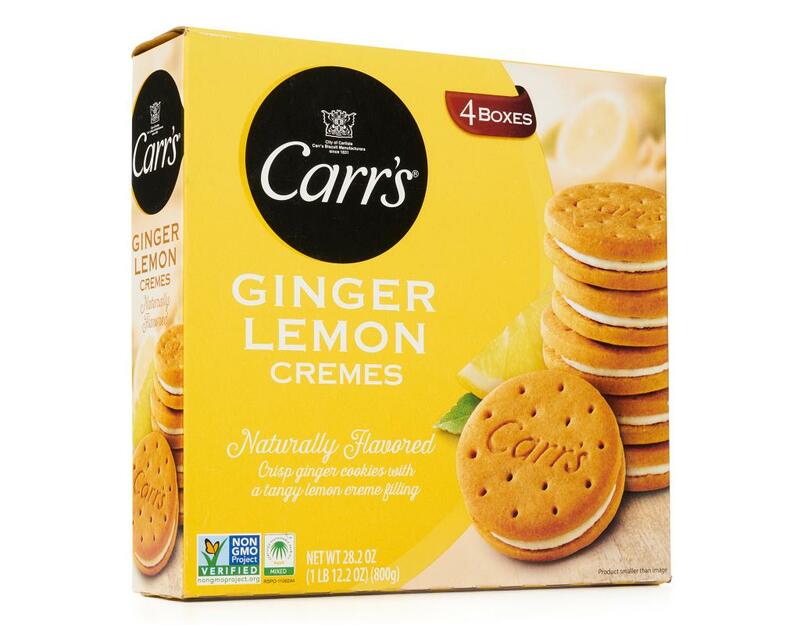 Create an elegant impression by serving Ginger Lemon Cremes to your special guests, or indulge yourself. 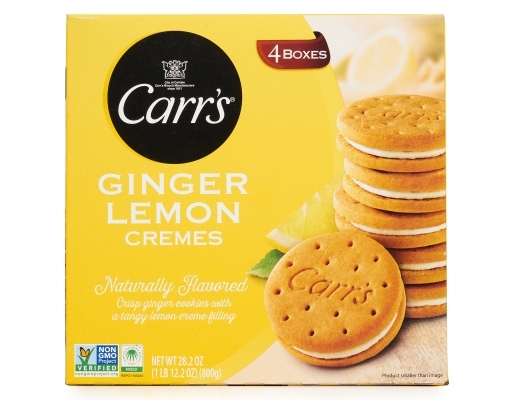 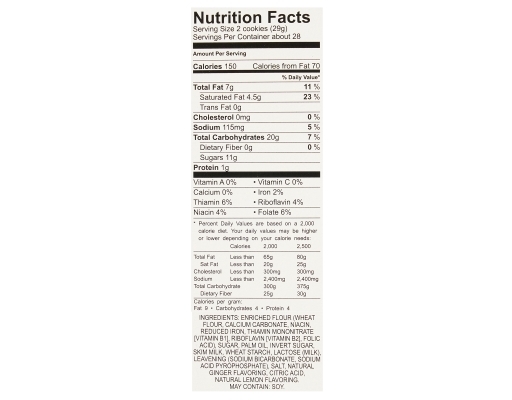 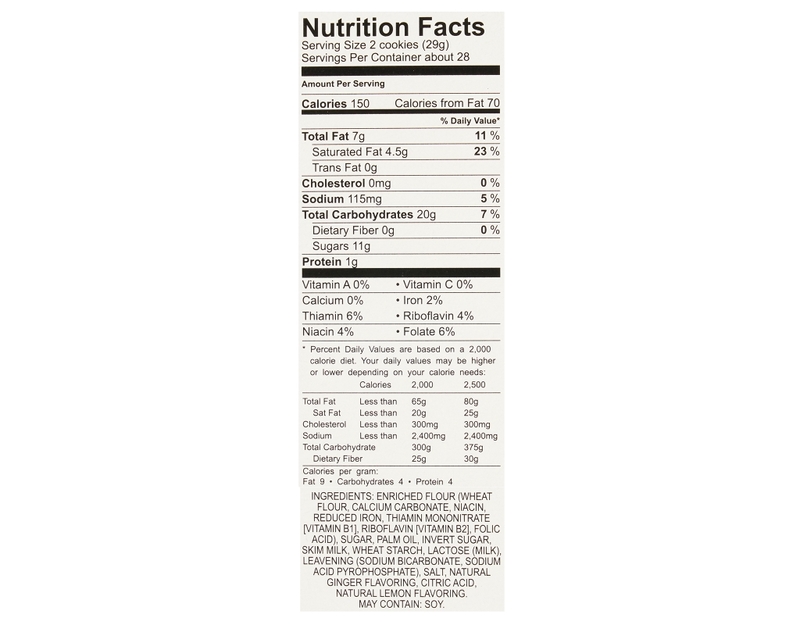 Enjoy the distinctive flavours of Carr’s International Favourites.